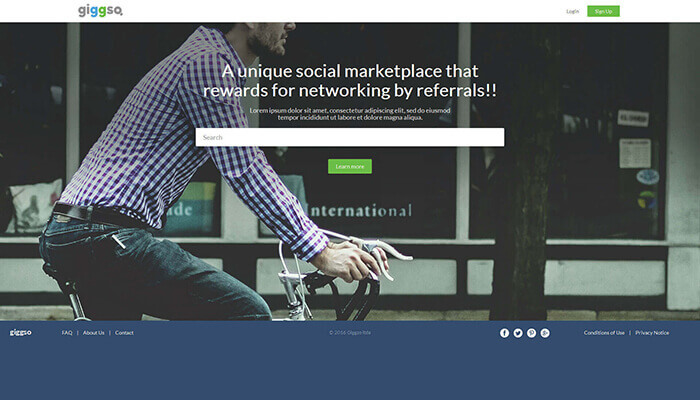 Udoobie (you-doobie) is a map based social network and marketplace for cannabis connoisseurs age 21 or older with direct messaging capability that gives the end user the ability to see an approximate location of other members in close proximity to them. 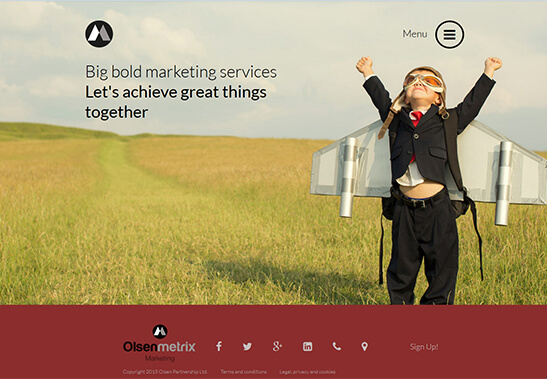 The website provides all the information about the services provided by a digital marketing company. 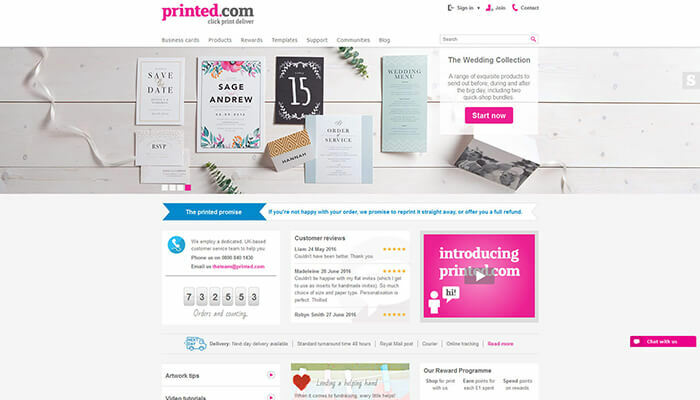 Here at printed.com we like to describe ourselves as an easy-to-use online print destination that puts the power back in your hands. Project management system. Jeera is designed to increase organizational agility by digitizing business initiatives that aim to advance improvement, innovation, and transformation. SPP allows you to measure each and every enquiry for maximum conversion rate-SPP is a nurturing tool designed to overcome objection and gain trust, through the lead cycle. This website has responsive themes with advanced analytics configuration to get detail information about the leads and traffic. We have configured advanced blogs and services section with accordion theme to fit it best with google search crawling. 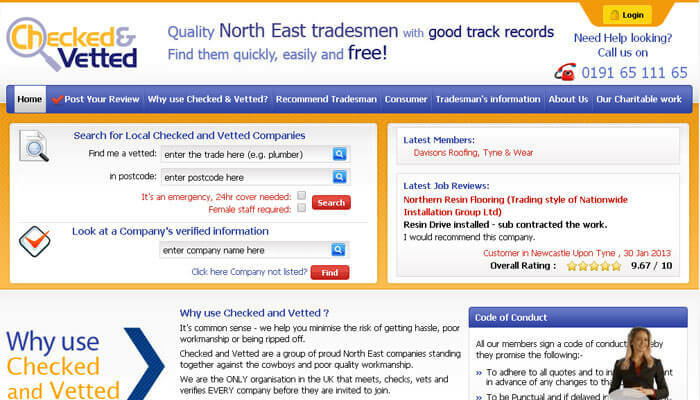 Checked and Vetted are a group of proud North East companies standing together against the cowboys and poor quality workmanship.